4 Costly Risks of Not Investing in Employee Training. Even the most risk-averse companies are taking a high-stake gamble without realizing. Heeding wise words from the father of business management, Peter Drucker, “The only sustainable competitive advantage is an organization’s ability to learn faster than the competition. Your organization may be getting a run for your money, quite literally, by not investing in a solid learning strategy. Can one bad apple really spoil the whole bunch? Without a solid learning strategy, you have no control over how your employees learn. Bad habits are hard to fix and without providing the proper learning support to help employees reach their potential, you risk them learning all the wrong things from all the wrong people. An unorganized, incomplete and lacklustre learning strategy is often the leading cause for employees to rethink their decision to stay with a company. Disengagement from inadequate support leaves employees feeling resentful and lacking confidence in their role. 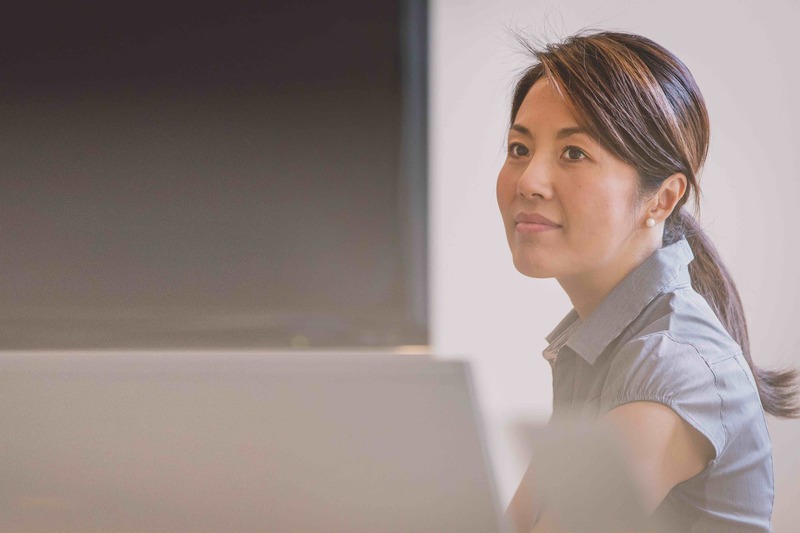 It’s time to realize that a strong learning strategy is the number one reason top talent comes to work for and stay with you. You only get one chance to make a first impression, and as clichÃ© as it is, a negative first impression can have long lasting repercussions. Putting untrained or under educated employees in front of customers tarnishes their experience and your company’s brand. Without effective learning support, employees suffer long learning curves with drawn out time to productivity rates. This drives up costs for idle time and increases the risks associated with trial and error learning. There is a better way for employee training. Creating a solid learning strategy can be complicated, costly, and hard to manage. While the ROI is proven, it is tough for a lot of organizations to swallow the investment in time and money up front. However, there is a manageable way to mitigate these risks. Elearning provides a cost-effective and scalable way to provide on-going employee training, and support your organization’s long-term strategic goals. 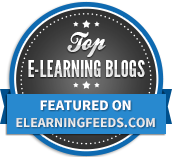 When done correctly, modern elearning provides numerous benefits for organizations. Incorporating elearning into a blended approach that mixes online training and in-person training is an easy first step. Talk to us for a personalized consultation to learn more. How does your organization mitigate your people risks? Let us know in the comments below.